China's Alibaba is pumping $15 billion into a global network of research labs aimed at challenging Silicon Valley's dominance in future technology. Alibaba (BABA) wants them to focus on frontier technology such as quantum computing, connected devices (the so-called Internet of Things), fintech, and interaction between humans and machines. "It is very important for Alibaba to continue to create new technology," said Kitty Fok, a Beijing-based analyst with research firm IDC. U.S. tech companies have led the way in the past. Now "Chinese companies should step up in terms of investment," said Fok. They have some way to go. Amazon (AMZN), Alibaba's big global e-commerce rival, invested more than $16 billion into technology research and development last year alone. A new group, dubbed the "Academy for Discovery, Adventure, Momentum and Outlook," will spearhead Alibaba's program, headed by chief technology officer Jeff Zhang. "We are now looking for talented and driven researchers to join us in the quest for new disruptive technologies," Zhang said in a statement. 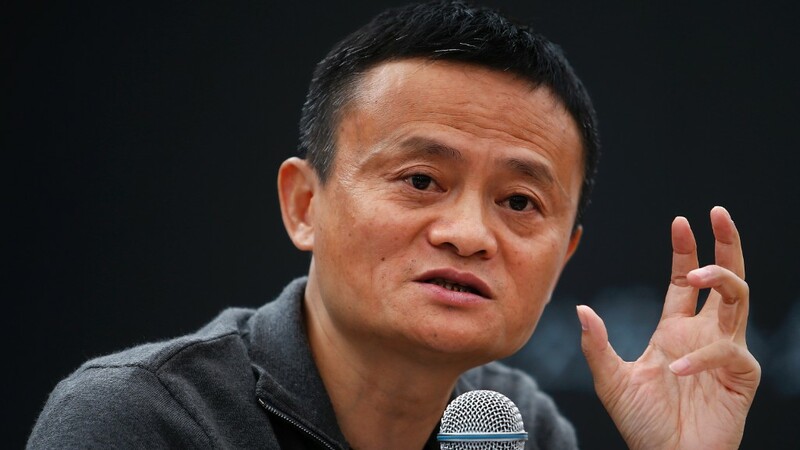 Alibaba plans to recruit 100 researchers to staff the new labs. Like many billionaire tech founders, Jack Ma is a futurist. He predicts robots will eventually replace some the world's leading CEOs and believes artificial intelligence will fundamentally change the world. Given Ma's views, and Alibaba's wide range of businesses, investing in cutting edge technology makes sense. Like Amazon, Alibaba has expanded beyond online shopping into other areas of activity, including grocery stores, online payment platforms and cloud services. It has also diversified by investing in start-ups such as ride hailing firm Didi Chuxing and bike sharing company ofo.